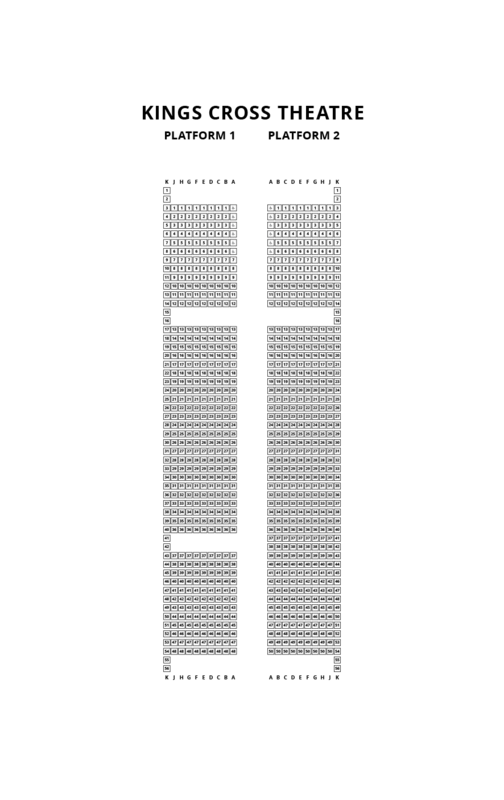 We do not curently have theatre tickets available for Dinosaur Zoo This could be because we have simply sold out or it could be that this show is no longer running. The information on this page remains purely for historical and informational purposes. 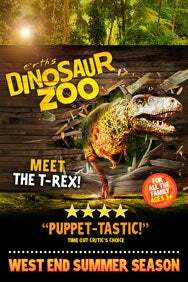 Direct from Australia, Erth’s Dinosaur Zoo brings awesome prehistoric creatures to the stage as you've never seen them before. Incredibly realistic puppetry entrances young ones, who interact with the dinosaurs as though they were really alive. Your children will experience an amazing menagerie of dinosaurs and other creatures that inhabited the landscape millions of years ago, and be given the opportunity to help feed, water and care for these prehistoric marvels with simple lessons in animal husbandry.